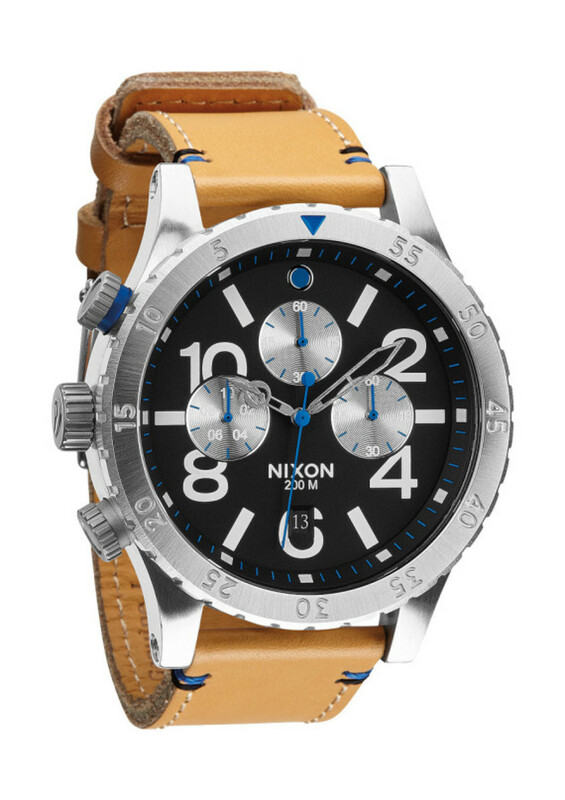 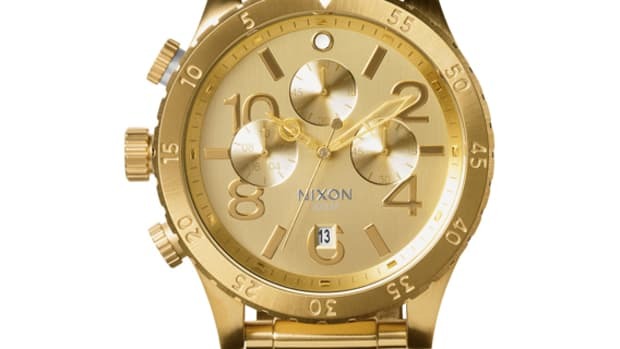 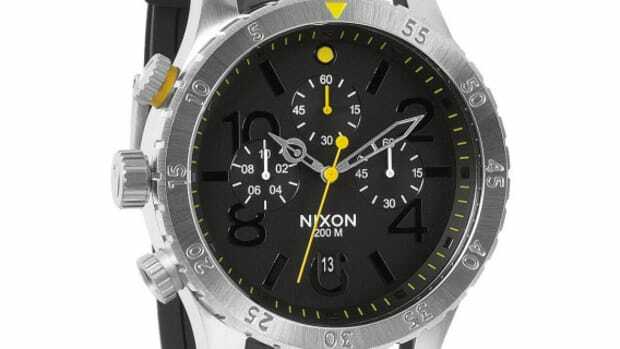 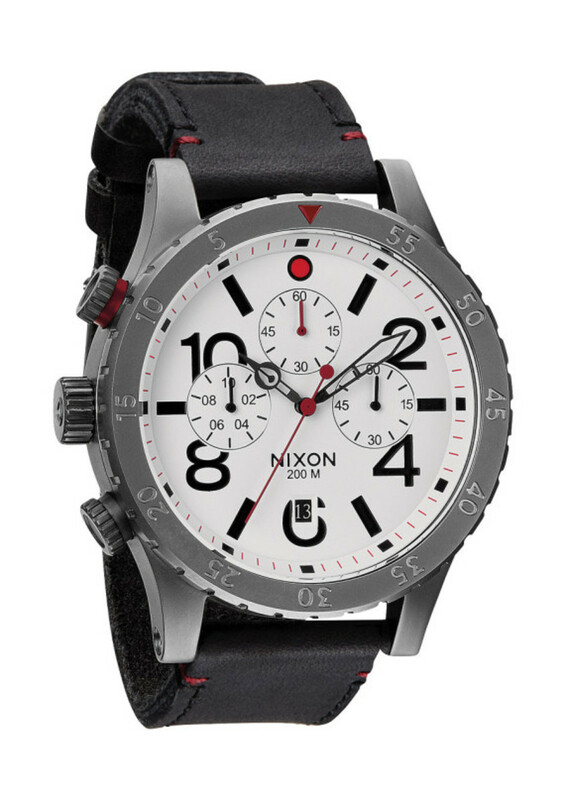 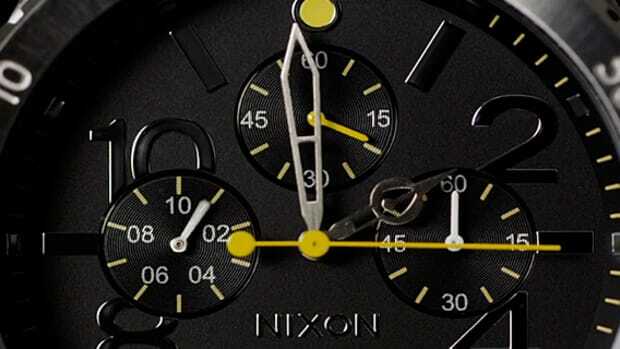 We recently reported on the newly developed 48-20 Chrono model from Nixon, and it is joined by two newer styles. 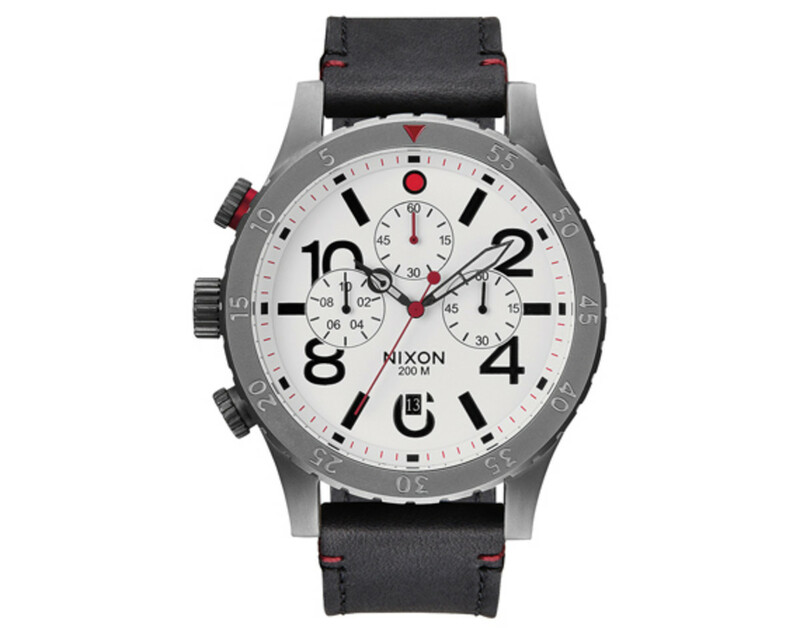 The 48-20 Chrono Leather is aimed at customers who do not like the all stainless steel version, giving the watches a slightly more premium aesthetic. 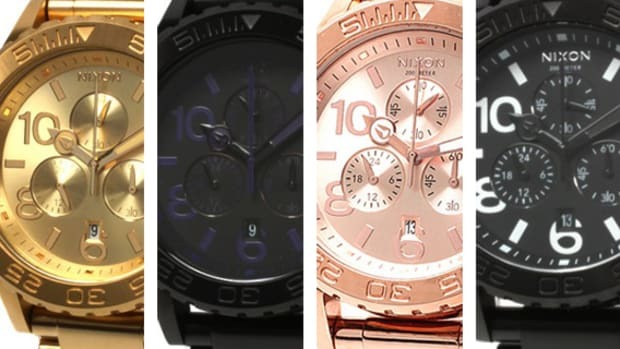 Details on these timepieces are immaculate, further enhancing its appeal. 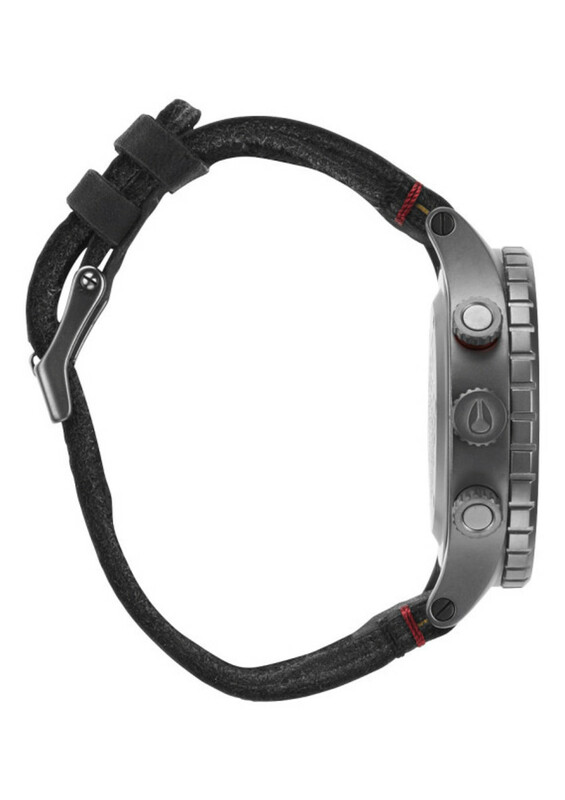 These items use three key tones on the wristband, dials, and stitching, contrasting its silver casing. 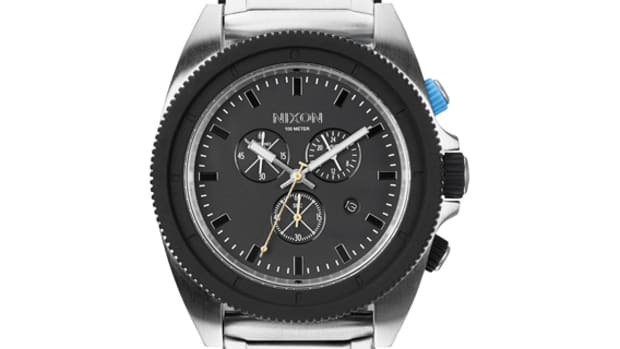 As with the other chronograph models, Miyata Japanese quartz movement ensures accurate time, while offering stopwatch and date display. 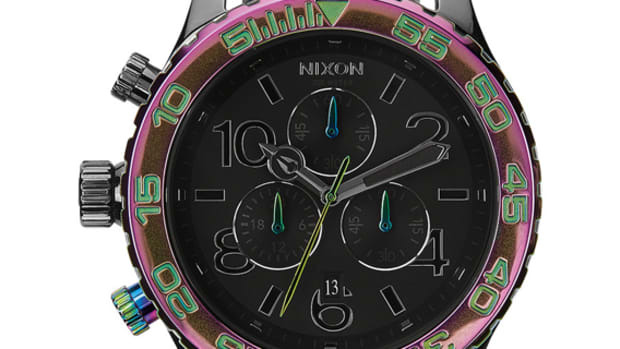 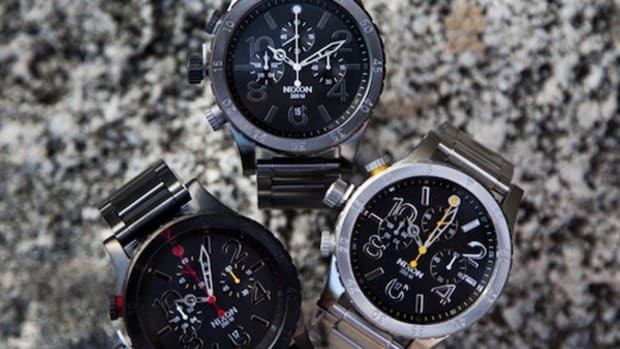 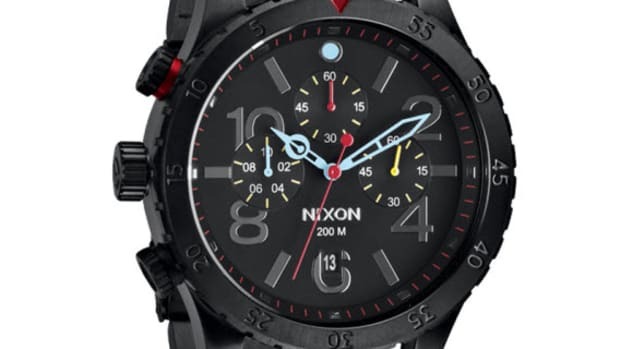 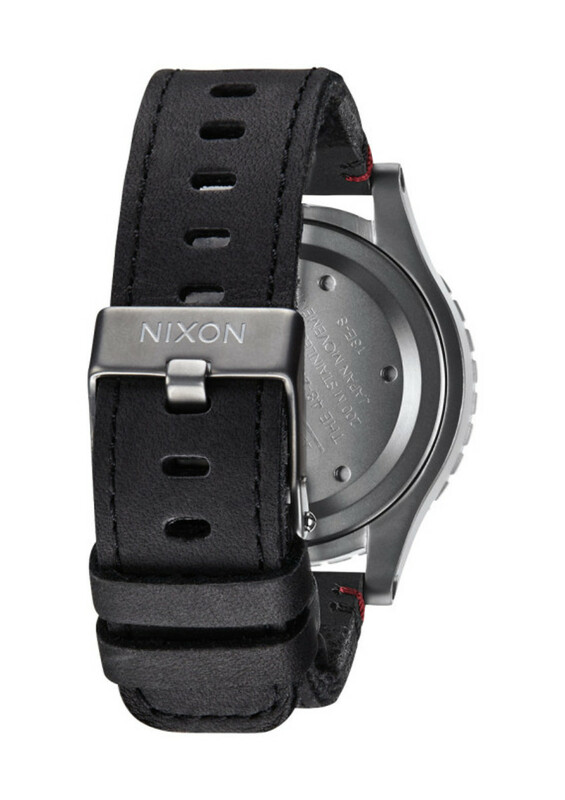 Head over to your nearest Nixon dealer to pick up these watches.